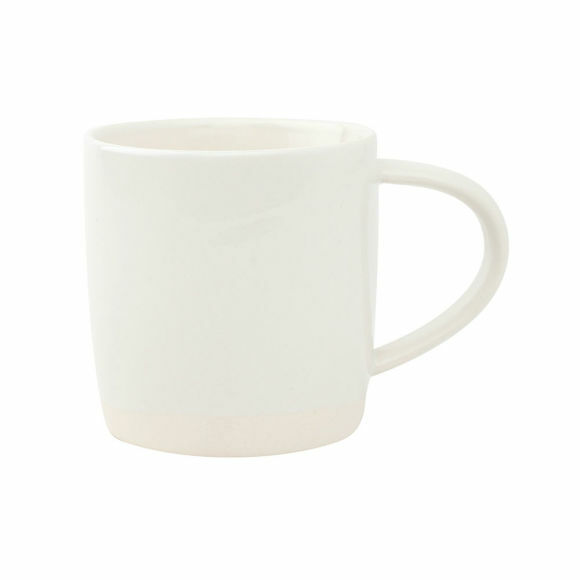 Add some rustic elegance to your dining with our Shell Bisque mugs from Canvas Home. 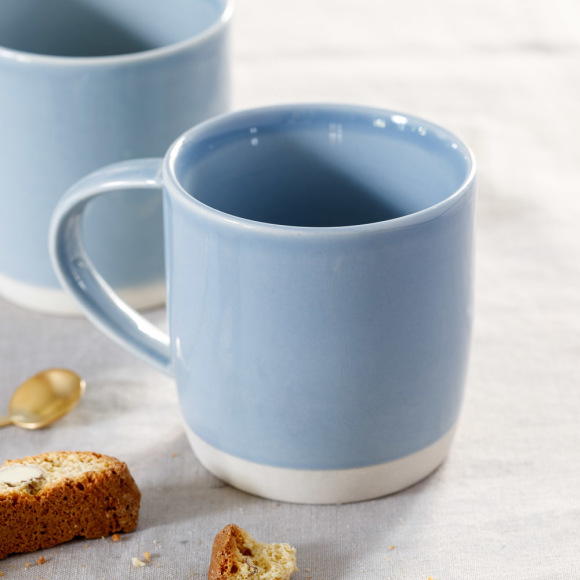 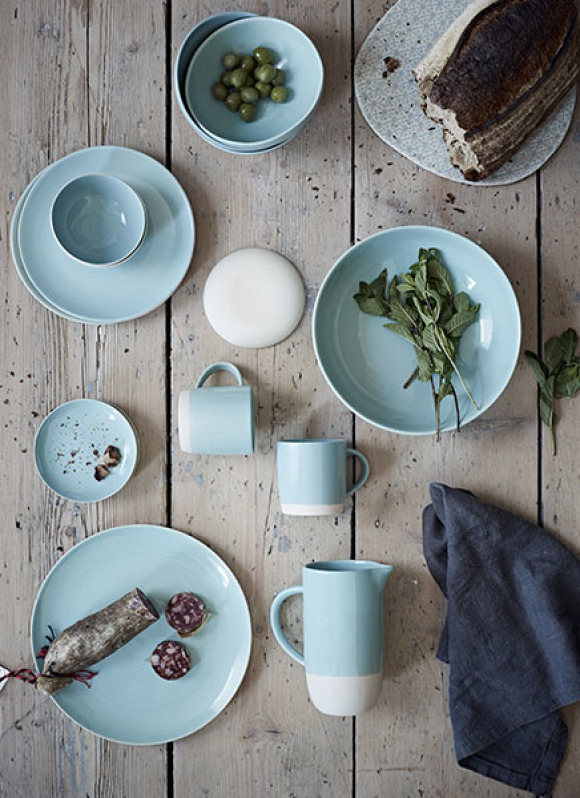 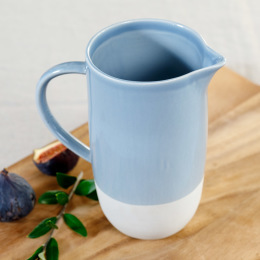 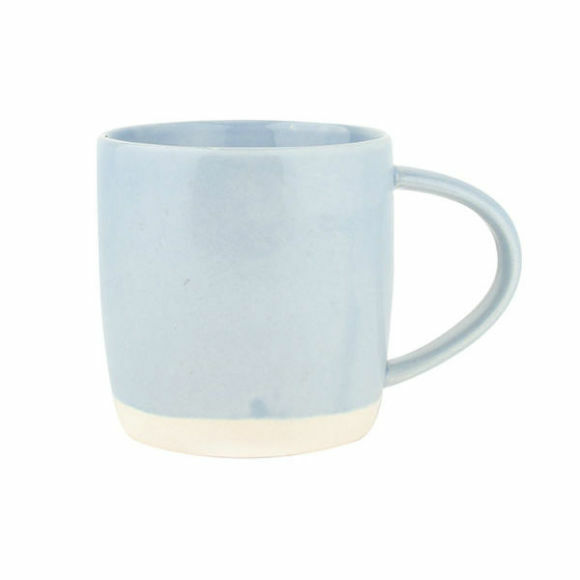 Each mug is handcrafted from porcelain and features a textured unglazed bisque finish which contrasts beautifully with the polished pastel glaze. 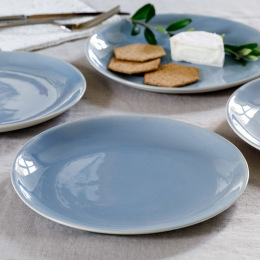 We love how the delicate translucent glaze which is applied by hand leads to a unique colour tone in each piece adding to its appeal. 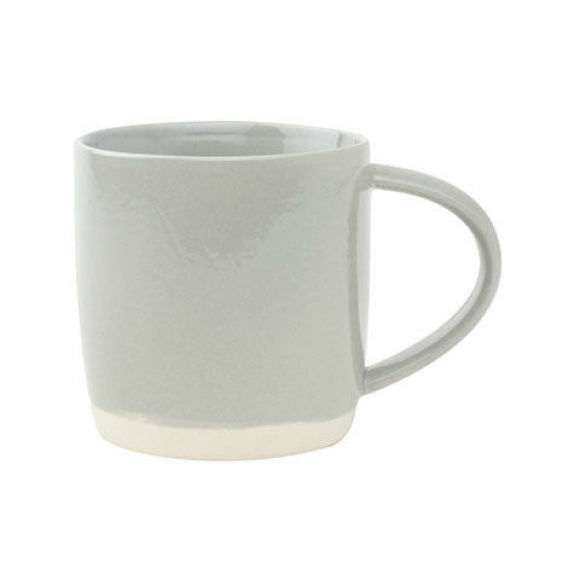 The high firing temperatures of this collection also makes this mug strong and functional. 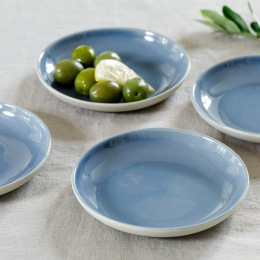 Whether you are looking for a new collection for everyday dining or perhaps to add a little Mediterranean charm to your existing tableware, the Shell Bisque range will not disappoint. 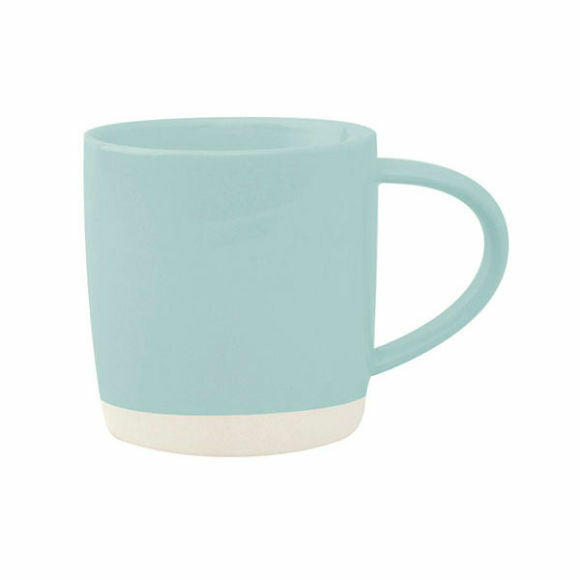 Please note: The last image shows 'mist' for colour reference.